I will be photographing Beth and Scott’s wedding this autumn at Prairie Production, one of Chicago’s most prized modern wedding venues. I am noticing a lot of brides and grooms are looking to this wedding venue because it has so many great qualities. Prairie Production is truly a blank canvas, simple white walls, a bank of windows, slightly industrial and loft like… The wedding venue is unrestrictive and allows you to bring your own alcohol and caterer of your choice. They have fun lighting options in lots of different colors. 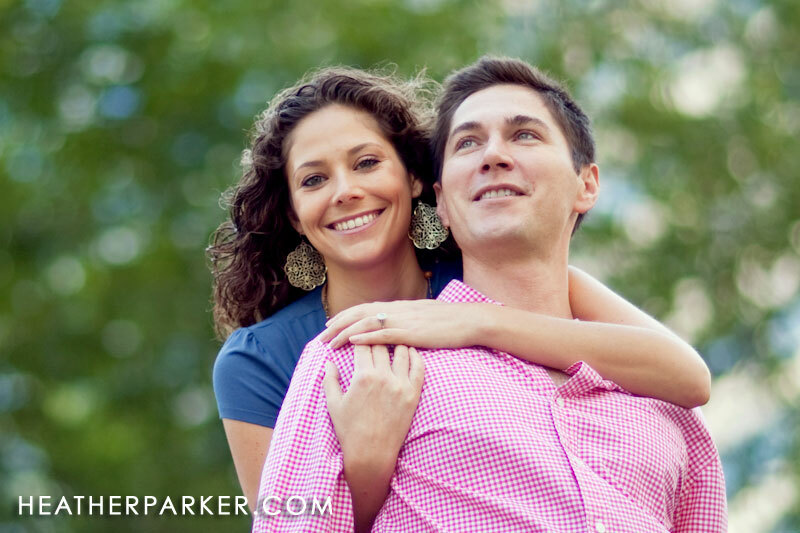 I met Beth and Scott for an early morning engagement session. 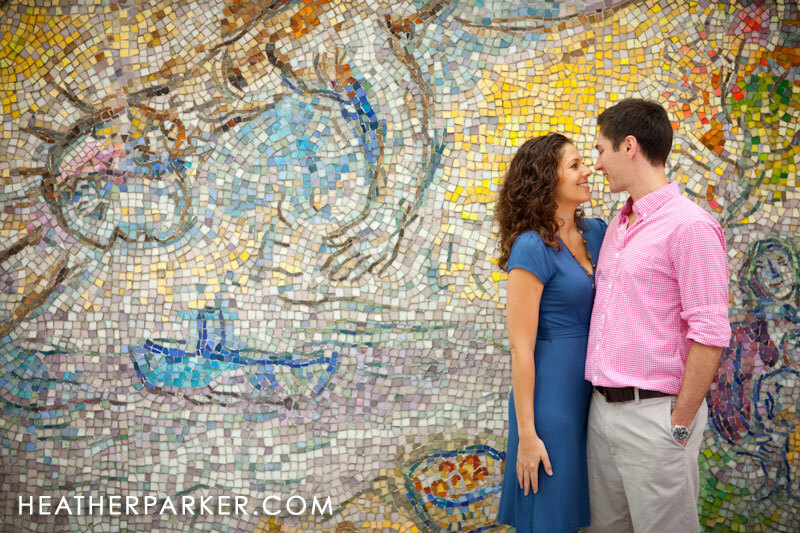 It was perfect due to it being a cooler time of day, less humid, less crowds, and some of the best lighting. We journeyed from park areas, to nearby city street corners, and even to a plaza near an office building for varied locations.